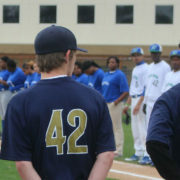 Members of the local high school baseball and softball teams wear the “42” jerseys and line up for “The National Anthem’’ prior to their games .. 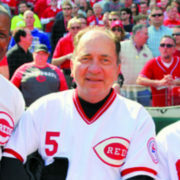 The Cincinnati Reds will host African American Community Night at Great American Ball Park on Friday, Aug. 25, when they take on the Pittsburgh Pirates ..
By Conrad Clowers Cincinnati Herald Contributor If he’s not already, Pete Rose may become bi-polar after the ordeals and the year he is having. 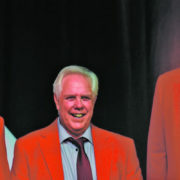 ..
By Conrad Clowers Cincinnati Herald Contributor Very few players have been drafted and become franchise saviors. Ken Griffey Jr. was one. In the late 80’s ..